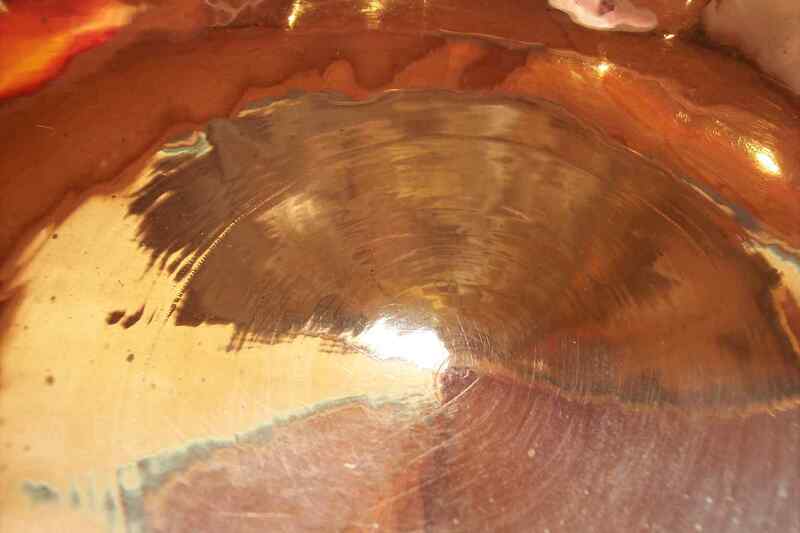 The sound of the Tibetan "Singing Bowls" helps me to make contact with a deeper part of my consiousness. In the vision of the Tibetan Buddhism all creation originated from sound. Singing Bowls and other instruments have been in use to redress the balance of body and soul for centuries. I won a great respect for the possibilities of these beautyful instruments. 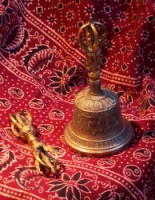 On a regular basis I organise evening meditations with the "Singing Bowls"; you can find the data on the home-page. It took some time to find a way to make satisfactory recordings of the Singing Bowls; the last recordings I made, keep - in my perception - not only the sound but (some of) the energy. I plan to make several recordings of various sessions and bring them out on CD. The sessions on the CD's "Singing Bowls 1 and 2" last over an hour. You can order the CD's via the page contact.